Amazing. I love this place! Quality work from amazing artists and the best jewlery from experienced piercers now they have two locations! Can’t get any better than vicious ink. 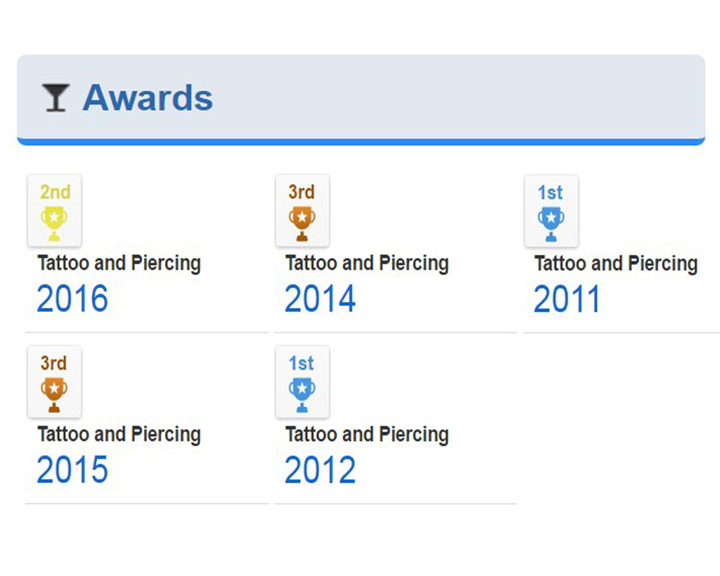 Amazing artists with amazing skill and professionalism – all my piercings and tattoos have been from this shop (7 tatts And 7 piercings ) won’t go anywhere else. One of the best tattoo shops put there. Everyone is super cool, and professional. The shop is clean and the artwork is custom and clean. Vicious ink does the most absolutely best tattoos/ piercings i have ever seen! Best shop and employees in michigan!!! They took my husband and I as walk ins with our children!! Josh and JR are both amazing artists. Super awesome people. Very clean shop. Artwork that will make your head explode! Extremely talented artists.Why are you still reading this?….get going to Vicious Ink and get a tattoo! I have 40 hours worth of work done by Randy, and still getting more. I wouldn’t think to go anywhere else. Awesome ARTWORK, clean facilities, the coolest staff, hot babes hanging out, totally great environment, second to none! 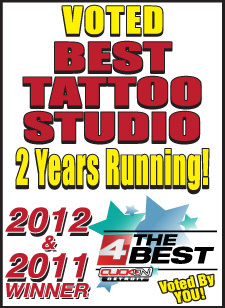 Did you know that we have two, that’s right, 2 locations to better serve you.